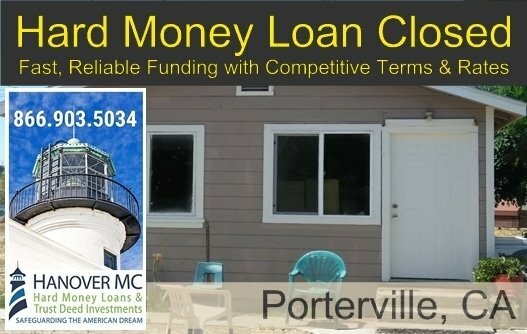 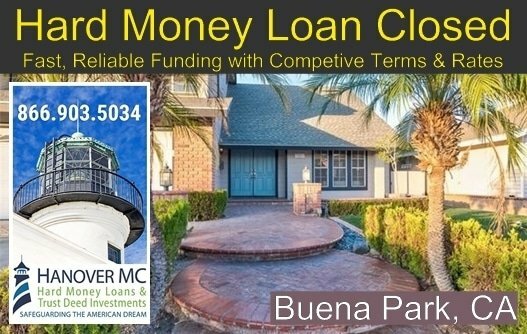 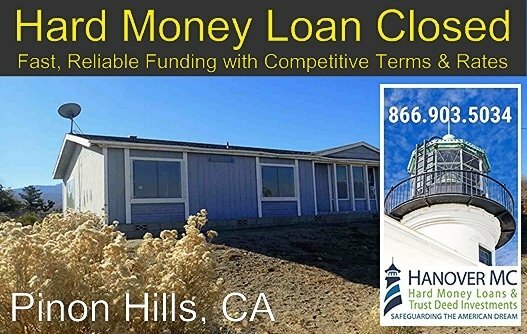 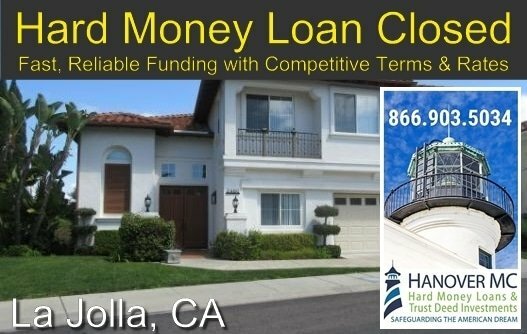 A hard money ‘Fix & Flip’ loan recently closed on an investment property in Buena Park, CA 90620. 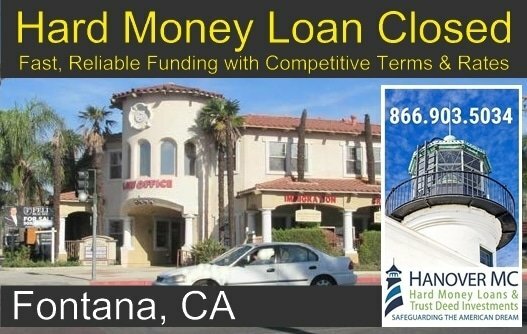 The loan provided funds to retire an existing first and rehab a single-family residence located in the “Center of the Southland” – Buena Park, a City with a distinct heritage undergoing an exciting revitalization in business, and residential projects and Minutes away from Knott’s Berry Farm, The BP Mall, and the new upcoming The Source of Buena Park. 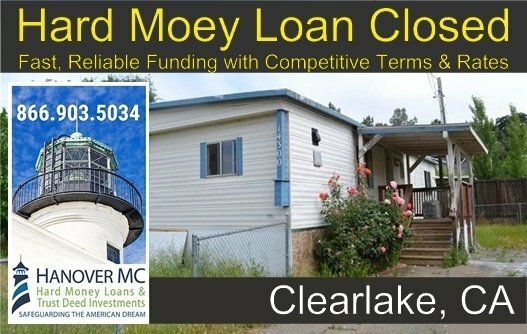 The property, a total fixer-upper, will be renovated and re-marked.